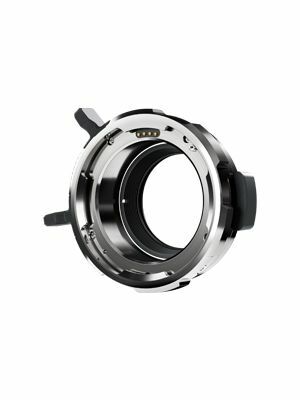 The optional Blackmagic URSA Viewfinder has been designed to be the perfect match for Blackmagic URSA digital film cameras. 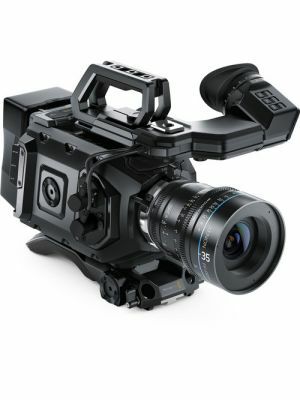 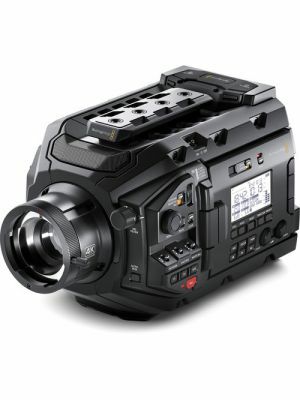 The Blackmagic URSA Viewfinder has the specifications demanded by high end cinematographers. 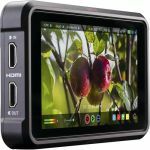 You get a high resolution 1920 x 1080 color OLED display matched with precision glass optics, adjustable diopter and built in digital focus chart so you get perfect focus every time. 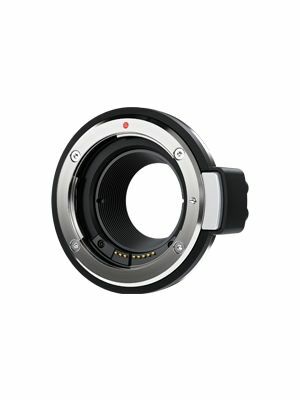 To preserve OLED screen life there’s a built in sensor so the OLED only turns on when you’re looking through the viewfinder. 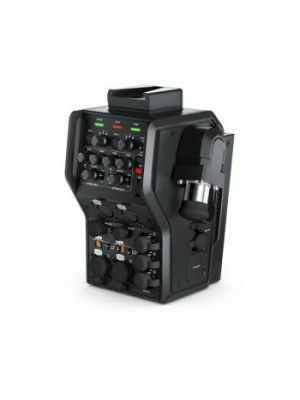 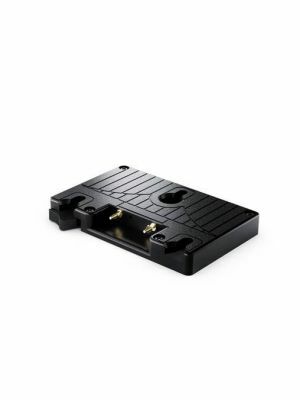 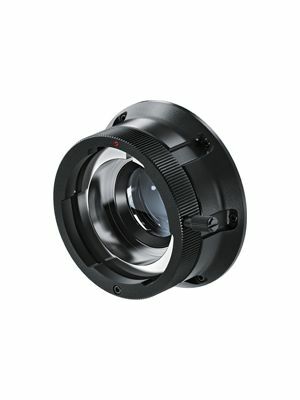 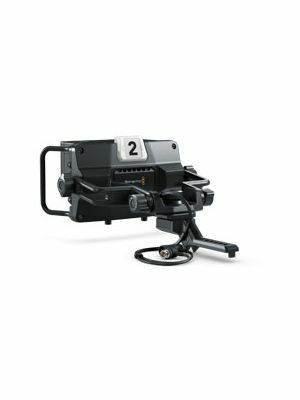 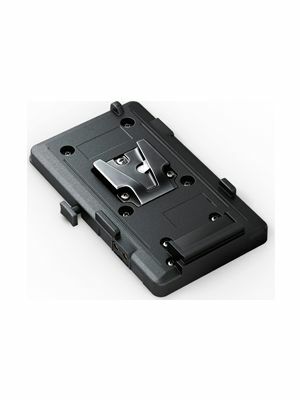 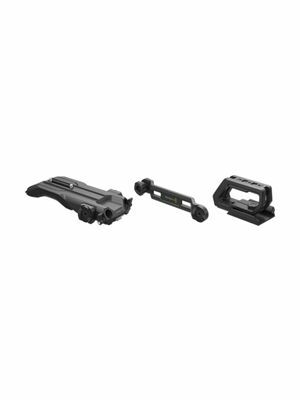 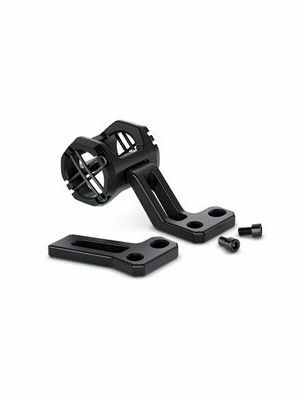 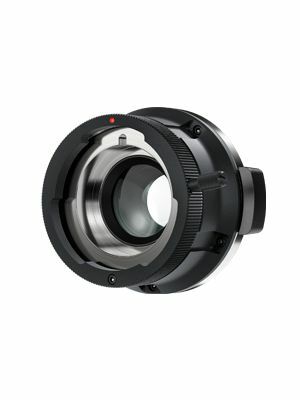 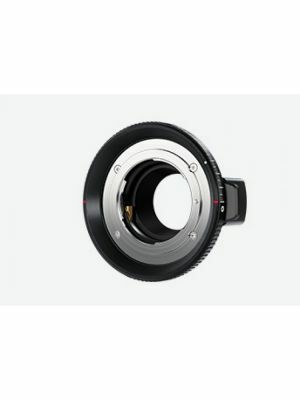 The Blackmagic URSA Viewfinder is adjustable so it can be used on both the left or the right eye.